If you are looking for the classic American anthem for your summer, here it is folks. Freedom is a track you throw on the radio and seat dance with all those strangers at that red light. 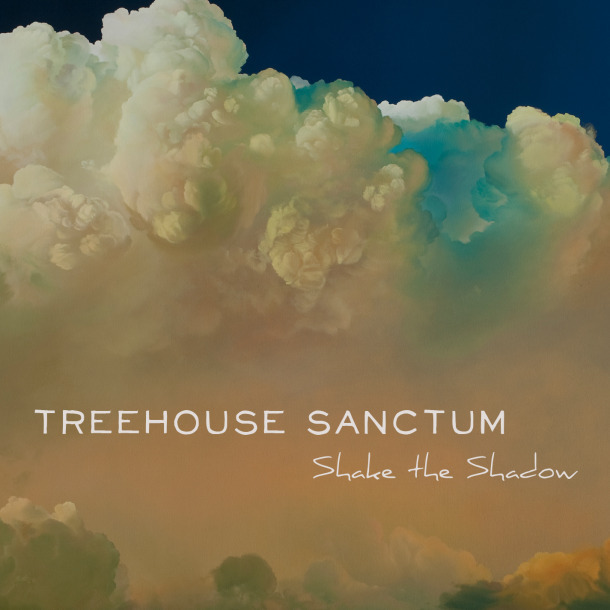 Treehouse Sanctum is a new Denver based band whose sound is reminiscent of The Civil Wars, and The Lumineers. Their use of many instruments has transformed this band from your typical country/Indie groove and added layers of ear pleasing tones. With TD Davis on Keyboard; Danya Prado on guitar, Dave Villano on Violin and bass, Andrew Horwath on Cajon/washboard/percussion, and Sam Rymer on Guitar and Vocals, there isn’t much they can’t do. In the song “Freedom” you will catch one of their toe tapping beats included on their new record, Shake the Shadow. The use of tandem vocals takes you by surprise while the violin takes the song to a whole new level. Topping it off with the resonant country tones and steady beat won this anthem a place at the top of my summer play list. Head on over to The Marquis this Saturday May 15 to catch Treehouse Sanctum for their release of their debut album: Shake the Shadow. If you can’t make it to the show, check for their tunes Twist & Shout on Colfax and ITunes/amazon next week! Be sure to add them on Facebook and twitter! I am a current student at the Univeristy of Colorado at Denver for Music Business/Recording Arts. I love music, and everything that comes with it! Live theatre was what first introduced me to the entertainment world and music. Since then I have developed a passion for the music business and am the founder of GigAid LLC. As for MilehiMusic, there is nothing better than to come home and write about some good tunes.